There are few things in life as painful as losing a parent. It’s nearly impossible to imagine your life without them; you rely on their comfort, and you have lived your whole life surrounded by their love and support. The thought of them departing this life is unbearable to their children and family. But a reality just as heartbreaking is losing your loved one while their physical presence is still here. Watching someone you love struggle with the challenges that come with a dementia or Alzheimer’s diagnosis is tragic. The thought of the cherished memories you have built together suddenly disappearing is frightening for all involved. During this difficult period, it’s important to talk to your parents about what is going on with them physically, and how you can work as a team to cope with the ongoing difficulties. If you witness memory or behavior changes, don’t speak up at the moment. However well-meaning, blurting out your initial observations, may cause your loved one to get defensive, upset or withdrawn. Take the time to come up with a plan for how to have a respectful, productive conversation. 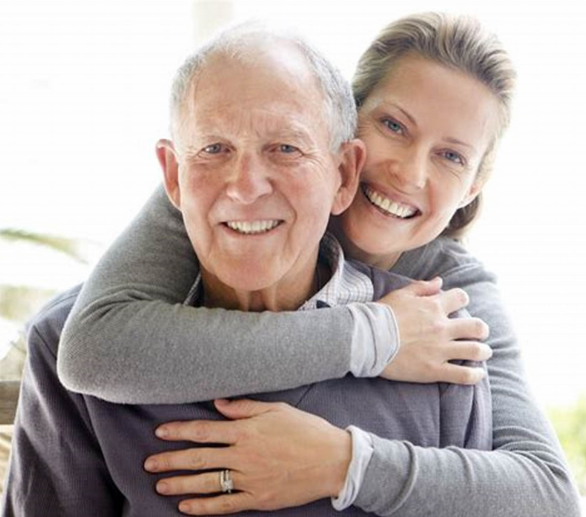 Consider if your family member has personally noticed symptoms if they get the impression their memory loss is a natural part of aging, and who the best person in your family is to broach this difficult subject. Select a time when it’s guaranteed that your discussion won’t be rushed; this ensures that all possible concerns and questions are answered and the next steps can be properly planned. It’s a good idea to have the conversation shortly before a scheduled appointment with your loved one’s primary care doctor or geriatrician. Even if you make every effort to have a calm, respectful, caring conversation, it may not go as planned. Your loved one may insist nothing is wrong and become angry or defensive. If that happens, step back, give both you and your loved one a chance to calm down, then try again after a week or two. Autumn Pointe Assisted Living Services prides itself on providing exemplary customer services. we take every measure to ensure you and your loved ones are satisfied with our senior care services and will do whatever it takes to earn your business and remain lifelong friends. Autumn Pointe Assisted Living, in Fort Calhoun, NE, is the area’s leading assisted living facility serving Douglas, Washington and Dodge counties and surrounding areas. We specialize in assisted living and Dementia care. To learn more about Autumn Pointe Assisted Living, please visit our website or give us a call at 402-468-4700.